The Best Syslog Viewer and Monitoring Server Available. 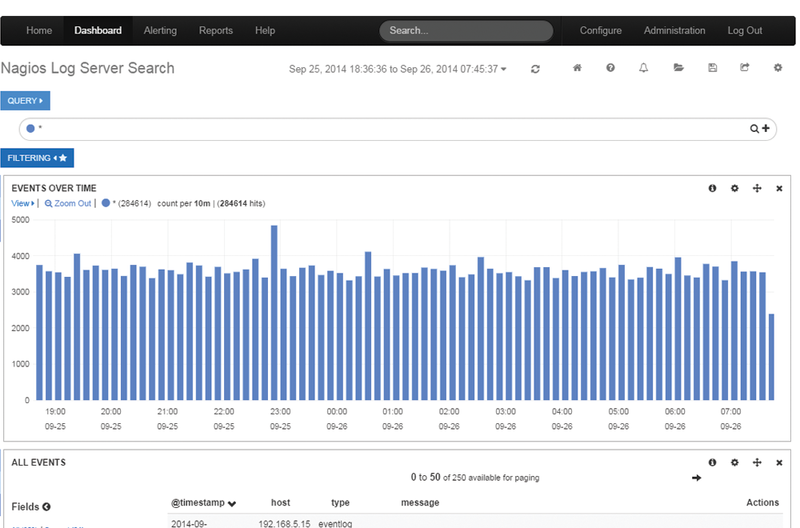 Analyze your syslog data with the power of the Log Server visualization engine. 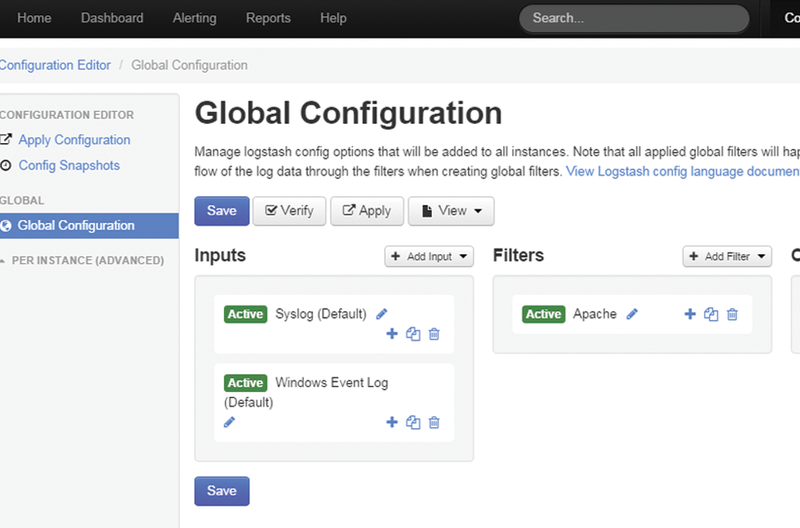 Create custom syslog viewer dashboards to provide an at-a-glance view of your syslog data. Nagios Log Server can be a free syslog server when monitoring less than 500MB of syslog data per day. Built on powerful open source syslog analysis tools, Log Server is the best syslog server available. 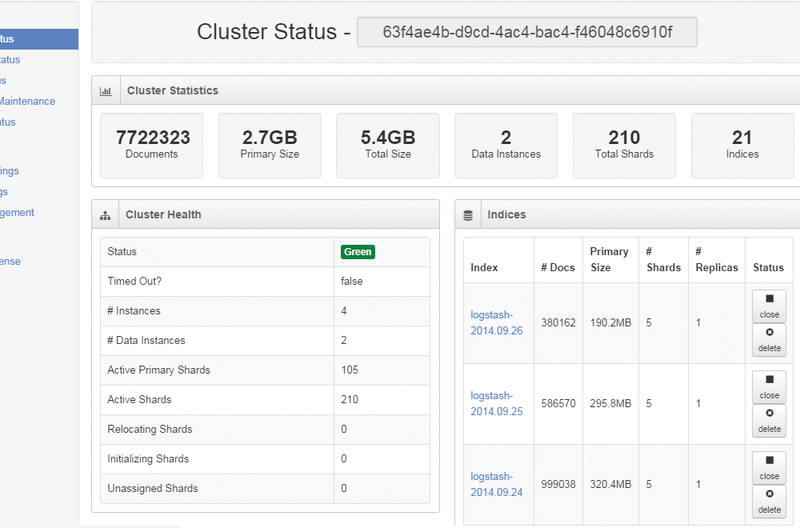 Manage all of your syslogs from one centralized location with Nagios Log Server. 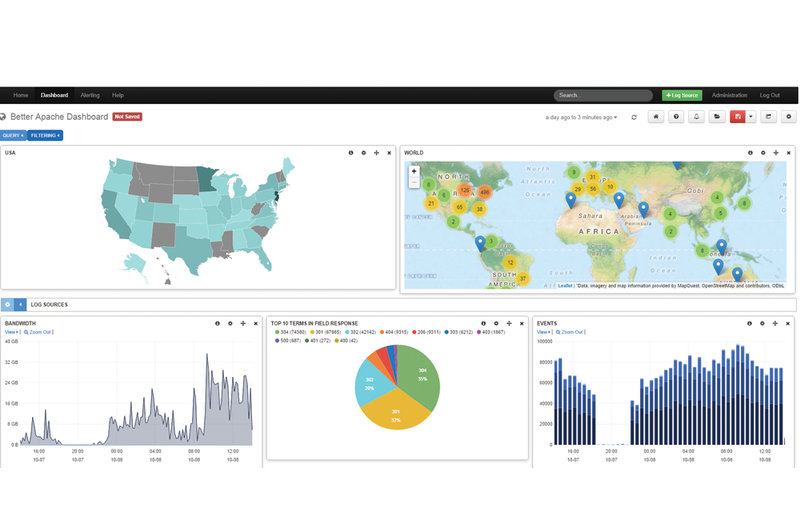 View, Analyze, and Alert on all of your syslogs and create custom dashboards with all the information you need. Nagios Log Server allows you to manage your syslogs and application data, conform to compliance requirements, and head off security threats with ease.